If you're looking for a professional massage therapist, you've come to the right place. We are trained in a variety of modalities from which you can choose according to your needs. Swedish massage uses smooth, gliding strokes wit​h firm but gentle pressure to promote relaxation, ease muscle tension and create other health benefits. 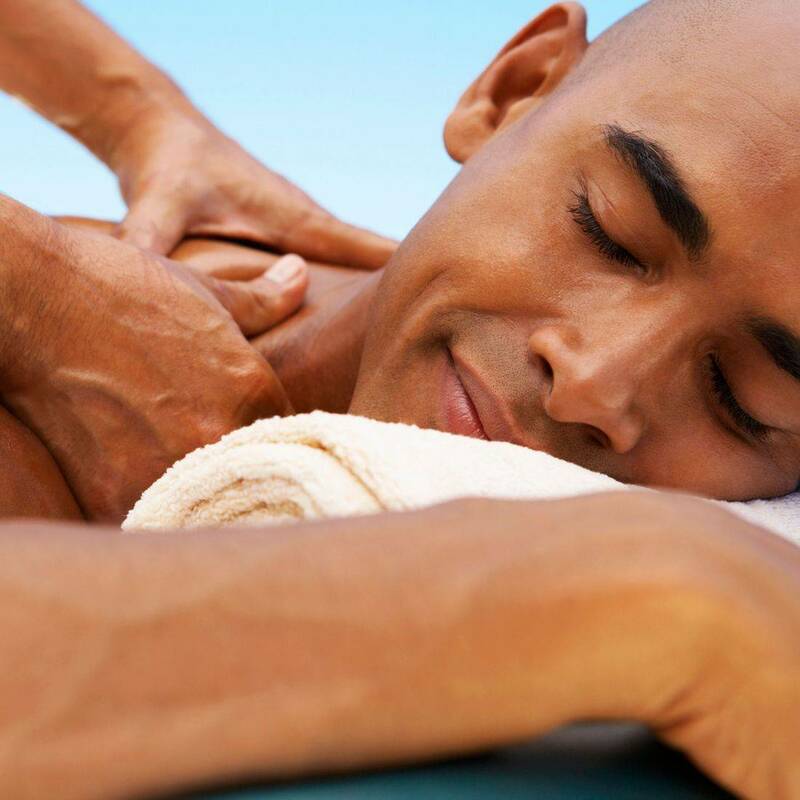 It is a classic massage that will ease your stress and allow you to slip into a calm state of relaxation. Smooth sto​nes are heated and then lubricated with oil or essential oils, the therapeutic effects of heat are used to relax muscles more deeply. Used as an extension of the therapist’s hands, the use of massage stones induces deep relaxation and provides a unique experience many find to be tremendously calming and centering. From heavy pressure, therapeutic stretching and the use of massage therapy tools, each session is hand crafted and specially tailored to each client. 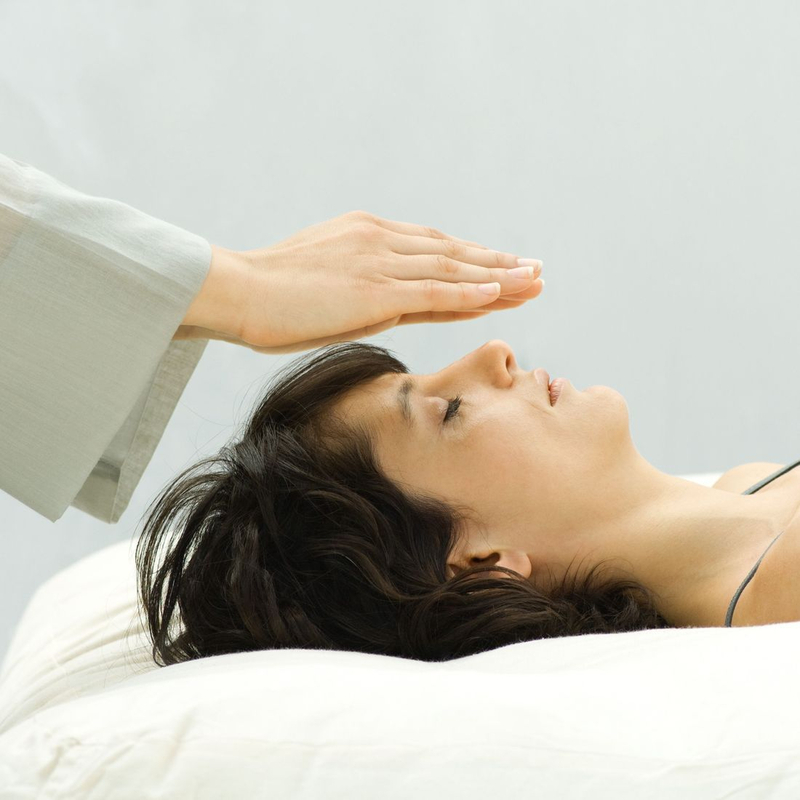 Through the use of this technique, Practitioners transfer universal energy (i.e., reiki) in the form of qi (Japanese:Ki) through the palms, which they believe allows for self-healing and a state of equilibrium. Seniors 65 & up will enjoy a relaxing light-medium pressure massage that is sure to improve blood circulation, soften hard muscles and tissues, relieve stress, arthritic pain and improve sleep. *Clients with cardiac problem or on blood thinners will need a clearance note from their doctor. A combination of light-deep pressure techniques are used for clients with a specific troubled area. You will enjoy a relaxing massage but will also have deep pressure applied to that specific area that is in need of extra attention.